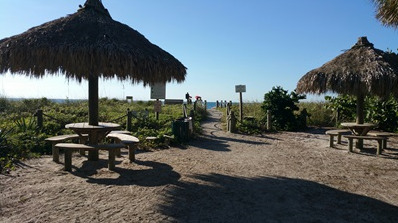 From sunrise to beautiful sunset, there is nothing like camping on the Gulf of Mexico. 39 RV and tent sites with full hookups. 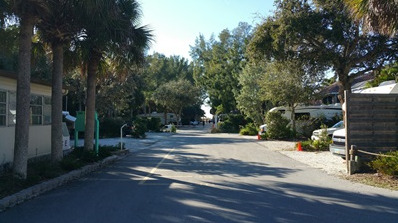 Tree lined campground, with a shaded picnic area, laundry room and WiFi. 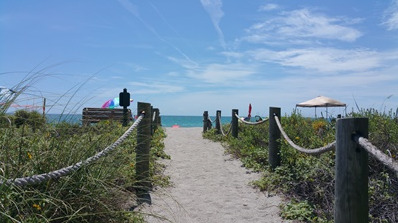 Enjoy all the amenities of Turtle Beach, including fishing, kayak launch, playground and volleyball. 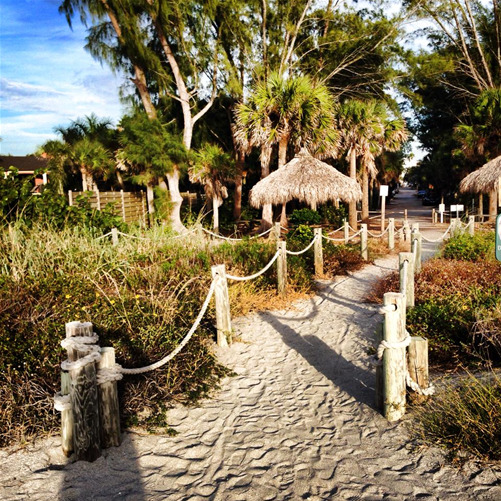 Close to the award winning sands of Siesta Key Beach, great restaurants and shopping. To protect the turtles, no pets are allowed.